Prairie Animal Hospital – Improving the human-animal bond through exceptional, individualized, healthcare experiences. We want to help you make all the right decisions for you and your pet. Everything from nutrition to vaccination and all that's in between. We offer a multitude of soft tissue and orthopedic surgeries. We provide full service dentistry including: oral surgery, dental radiography, and prophylactic cleanings. We assist with breeding management, reproductive surgery, artificial insemination, and whelping/queening. Our team strives to provide you options for the best treatment. We have digital radiography, ultrasonography, a cold therapy laser, an in-house laboratory, in-house pharmacy, and a wide selection of prescription diets to choose from. Our kennel staff is caring and treats your pets with the special attention they deserve. The doctors at Prairie Animal Hospital are committed to your pet’s health and well-being! 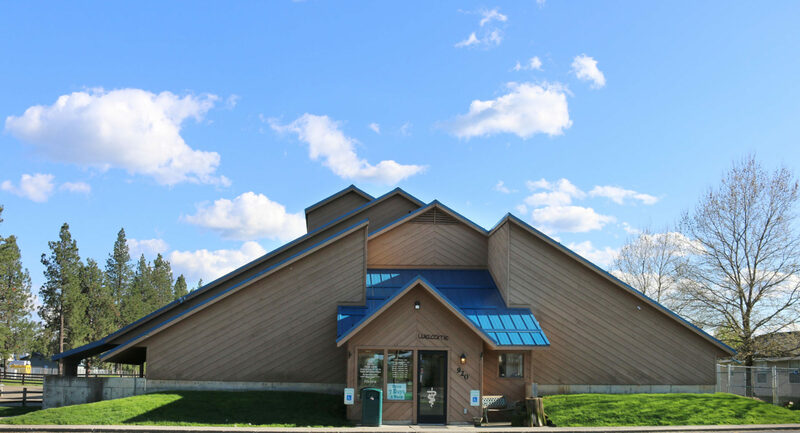 Year after year, Prairie Animal Hospital has provided the Coeur d'Alene area with compassionate veterinary care and pet services. We are a full-service animal hospital whose mission is to provide the highest standard of veterinary care for pets. Our staff is passionate about veterinary medicine and is exceptionally well-trained. We strive to provide professional, affordable, and advanced veterinary services. Prairie Animal Hospital offers routine pet care as well as; medical, surgical, dental, reproduction, and emergency services. We put an emphasis on high quality care from experienced and compassionate staff. Our clients enjoy the convenience of having an in-house laboratory, pharmacy, and veterinarians who maintain working relationships with local specialists. Our hospital is a one-stop shop for your pet’s health and medical needs.